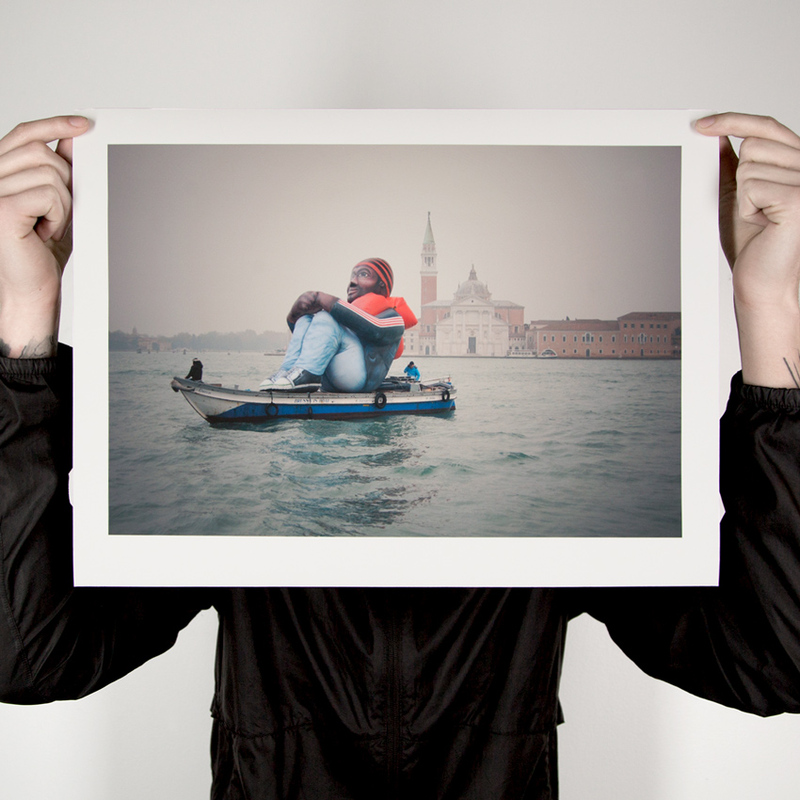 This RUN comes signed, numbered and with a Certificate of Authenticity from Schellekens & Peleman and 1xRUN. 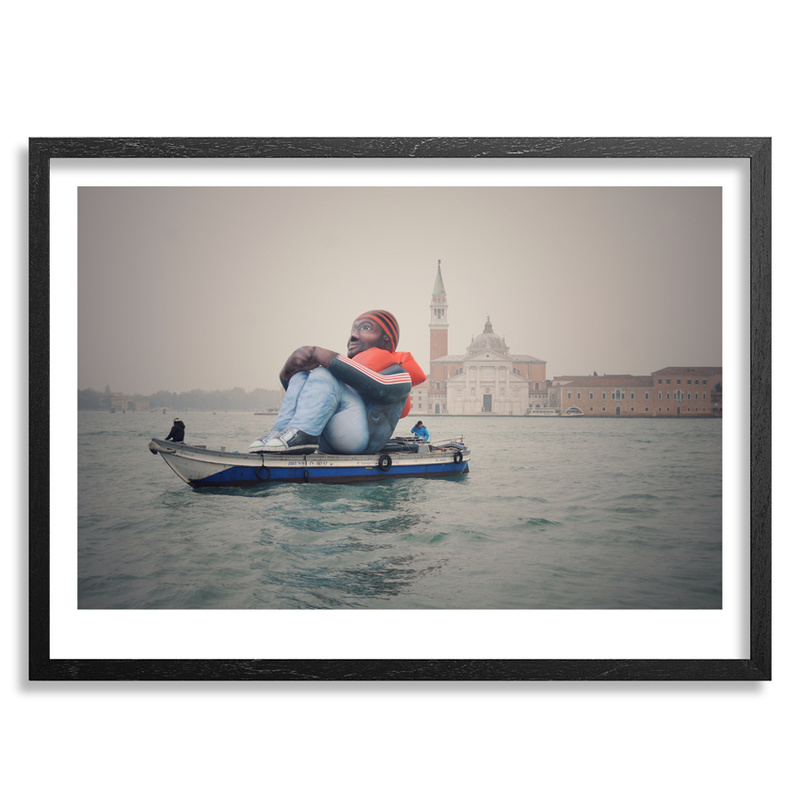 ABOUT THIS WORK: Coinciding with the current migration crisis from East to West, Schellekens & Peleman have started work on ‘The Inflatable Refugee’. 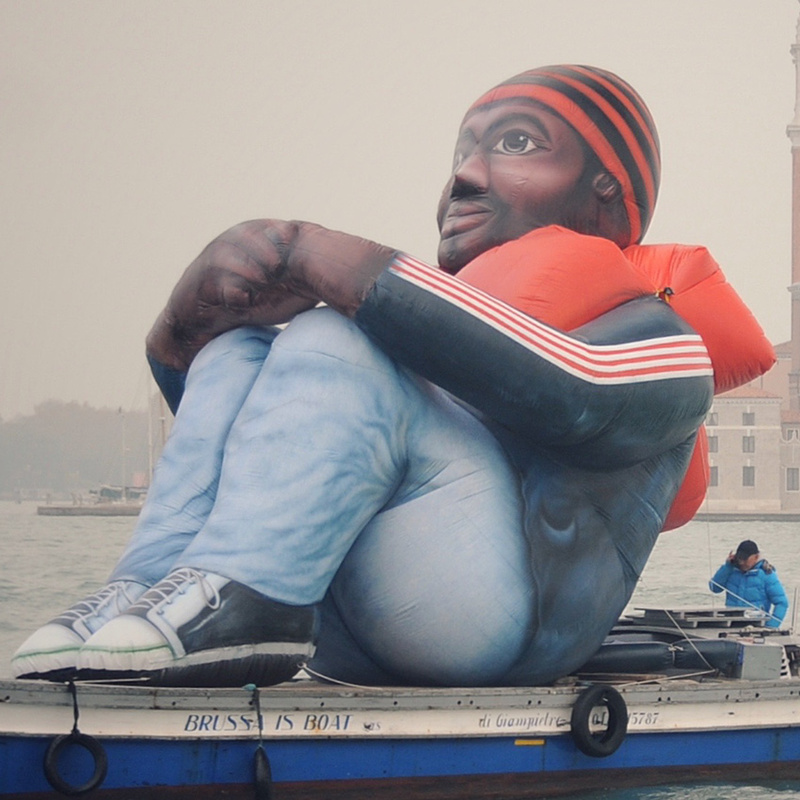 A large inflatable adult male figure that represents a seated refugee. Schellekens & Peleman proportionally enlarged the ‘Inflatable Refugee’ to match the reactions his arrival in the Western world evoked. His size represents how we perceive him. Do we see him as a human or as a problem? Is his presence an opportunity or a threat, devoid of human characteristics? Questions of uncertainty galore.. The surrealism of this iconic figure eliminates fear as being the leitmotiv of many discussions and debates. 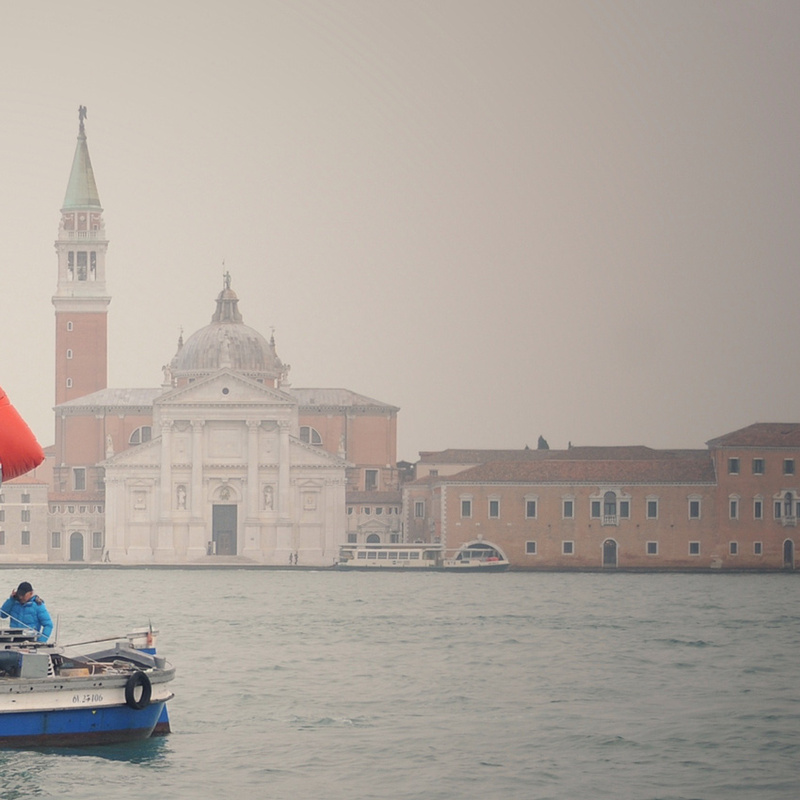 Schellekens & Peleman have chosen to create this inflatable figure from the same material as the boats, used by human traffickers to cross the Mediterranean Sea, are made from. 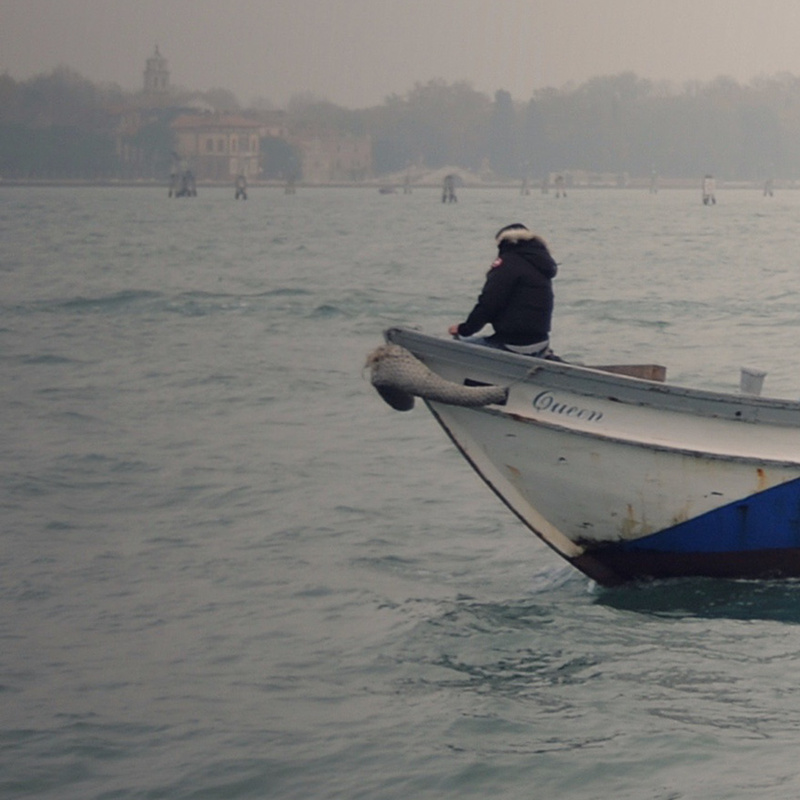 It’s too fragile to withstand the waves of the sea, making the passengers on these boats extremely vulnerable. Belgian visual artists Schellekens & Peleman form an art collective with a strong focus on identity and conventions in our daily lives and the impact of geopolitical power on the micro and macro levels of society. Never patronizing and often triggering reflection trough the use of irony, humor and a poetic visual language. Investigating the tension between the simplicity of the material they use, and the symbolism in the titles of their works. In a straightforward way they leave the paths of conventions and traditions of art. The result is artwork that is intended to relate to all of us. Follow Schellekens & Peleman on Facebook.